Have you ever thought about offering your services as a volunteer to the many animal hospitals and shelters around Australia? 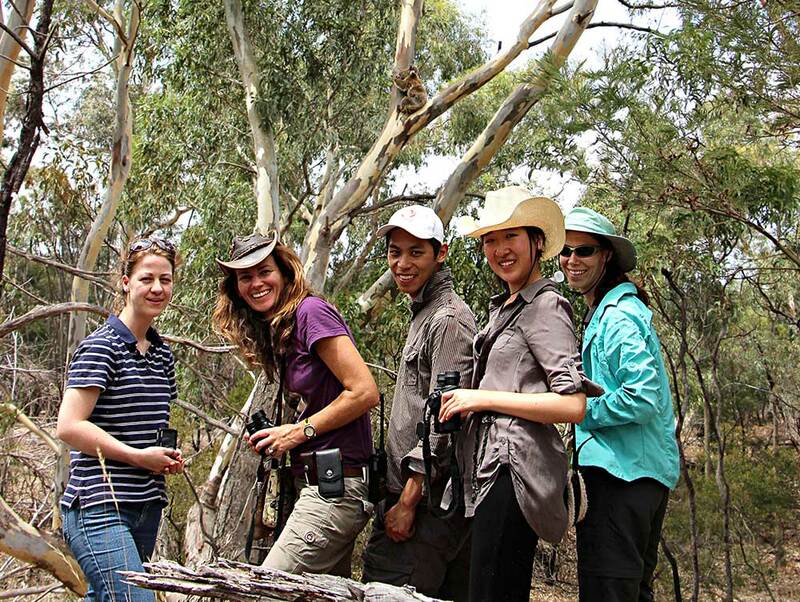 Listed below are many reputable organisations that are actively seeking Volunteers to assist with the care of native animals, their habitats and food sources. 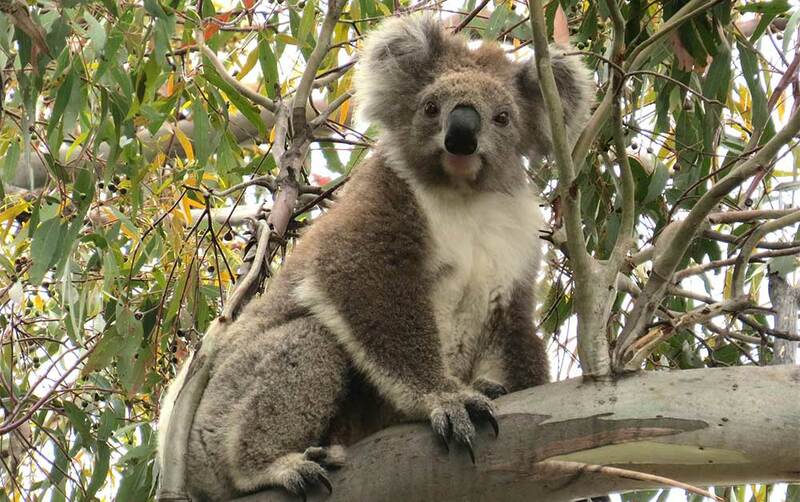 Koala Clancy Foundation | Friends of the Koala Inc. Adopt or Sponsor a wild Koala or a Koala being cared for by the many volunteer organisations around Australia.